Manchester United legend Ryan Giggs wanted the club to sign N’Golo Kante from Leicester City. Kante was an integral part of the Leicester City side that surprised all and won the Premier League title last season. In fact, his contributions were officially recognised as well, when the Frenchman was not only called up to the France squad for the Euro 2016, but was also included in the PFA Team of the Year. His impressive performances also attracted the interest of numerous top clubs from all across Europe, including the likes of Arsenal and Real Madrid, but Chelsea were the ones who finally came up on top and won the race for the midfielder’s services by snatching him up for £29 million. 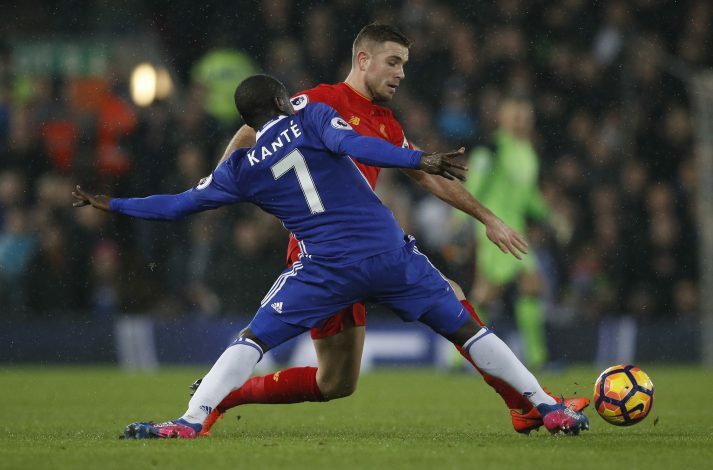 The 28-year-old is currently enjoying a stellar season under Antonio Conte at the Stamford Bridge club, and with his team sitting atop the Premier League table with a 12-point lead, Kante looks on the verge of winning his second successive Premier League medal. 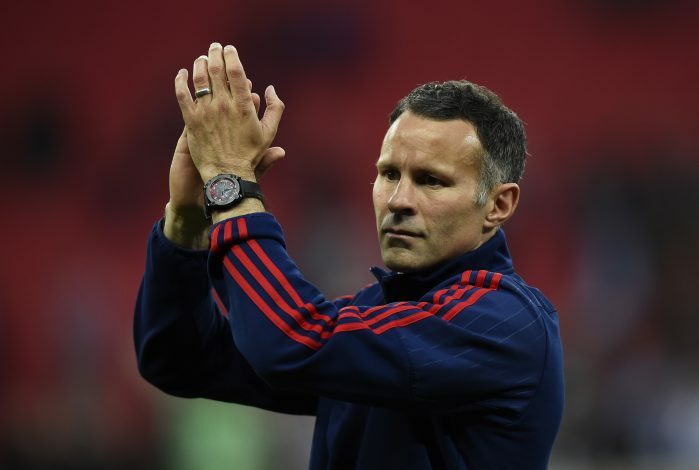 Amid Kante’s impressive performances, former Manchester United player and assistant manager Ryan Giggs has revealed how he wanted his old club to sign the central midfielder last summer. “All I can say is that last season I hoped United would sign Kante, and in the end his buyout clause looked very good value at £29 million,” Giggs wrote in his Daily Telegraph column. However, the Red Devils haven’t exactly lived to rue their decision to not sign Kante, as Mourinho has found his own midfield general in the form of Ander Herrera.